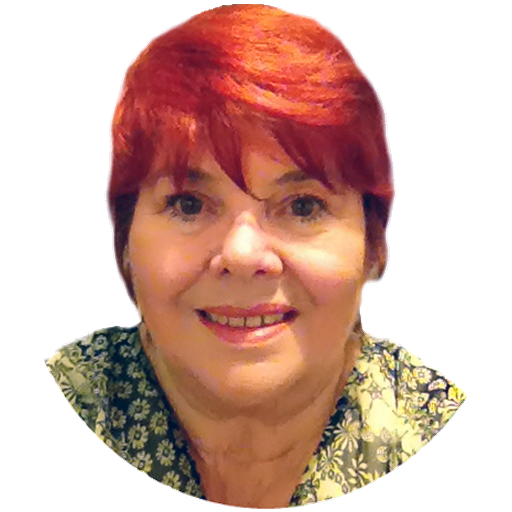 You know that you need an email list to make money with affiliate marketing. But what should you write in your emails? This free online course will help you get started with writing emails. You’ll quickly learn how to write emails that engage with your readers even if you’re not a writer. 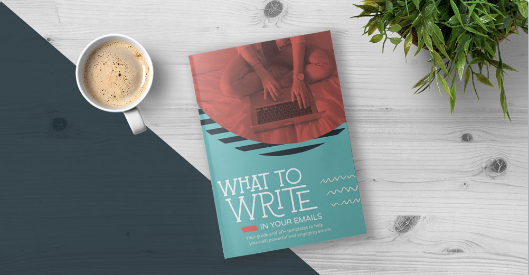 Includes 45 fill-in-the-blank templates and the complete course to writing outstanding emails. Please whitelist marion@marionblackonline.com to ensure that your email provider delivers the message you're waiting for. Then check your inbox or spam folder to get the link.